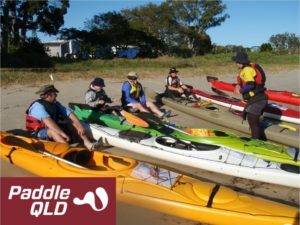 The Enclosed Sea Guide Award is for people seeking professional certification in enclosed sea paddling environments using sea kayaks. 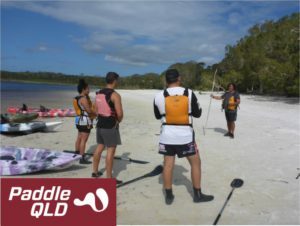 The Paddle Australia Qualification Scheme (PAQS) is the industry benchmark certification designed to meet the needs of the canoeing / kayaking guide industry for education, recreational and tourism sectors nationwide. i.e. : – you are able to impart the skills required for participants to partake in a half/day trip with you, where if anything goes wrong you are there to deal with it.